Asociacion Mexicana De Estacionamiento (AMDE), established in 2015, is a trade organization for those who manage, own, operate or provide services to the parking industry. AMDE’s mission is to foster a greater understanding of the importance of parking in creating more livable, economical, sustainable communities. Parking is integral to transportation flow, economic development, land use, law enforcement, architectural aesthetics and quality of life. For that reason, AMDE members hale from a wide spectrum. When you join AMDE, you also become an automatic member of the International Parking Institute (IPI) — the world’s largest and leading association of parking professionals and the parking industry. Receive two memberships for the price of one. As a member of AMDE, you’ll receive benefits that your company can use everyday, while advancing the parking and transportation profession in Mexico. Discounts on professional development, training, and educational opportunities for all levels of parking professionals, including CEU qualifying programs. CAPP program, respected worldwide as the leading credential in parking. Accredited Parking Organization (APO) program, for organizations demonstrating excellence in parking management, operations, and more. 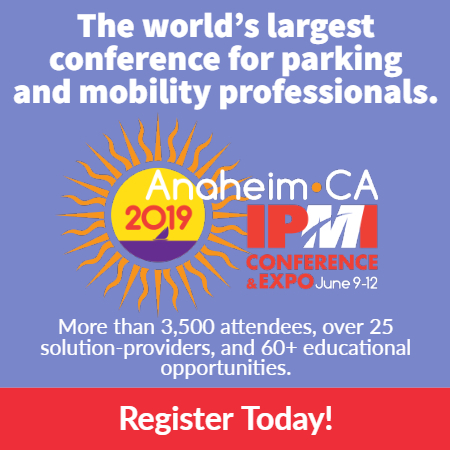 Discounts on events, including the AMDE Conference & Expo and annual IPI Conference & Expo, showcasing education, networking, and the latest in parking technology, equipment, and service providers. Access to the latest industry news and information including AMDE e-newsletters, webinars, a free subscription to Industria del Estacionamiento, a monthly subscription to The Parking Professional magazine, and other publications. Updates on the latest government relations regarding the parking industry. AMDE addresses regulations and codes affecting the industry, and lobbies on its behalf. Career resources, including job listing, search engines, and strategies. Networking and community opportunities to meet others in the profession and learn from your peers. Parking Matters®, the industry-wide public relations program, generating greater awareness of the vital role of parking professionals.